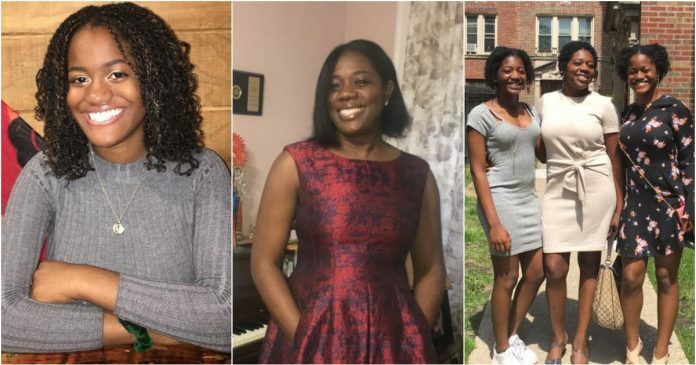 A Nigerian mother of two identified as Joy Nnenne has taken to social media to thank God for blessing herself and her daughters. 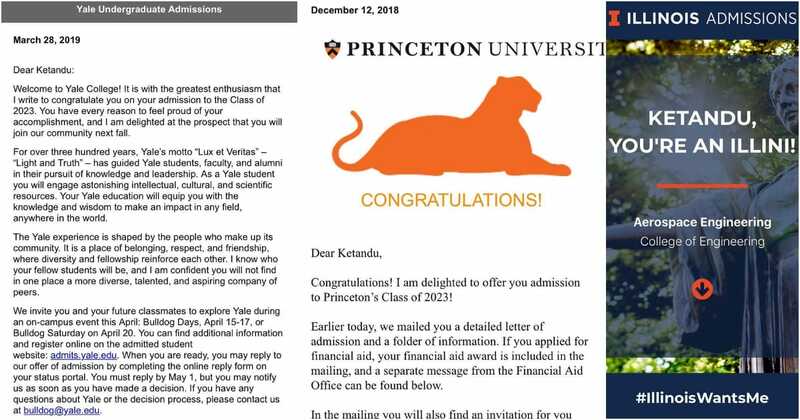 The lady revealed that her daughter had gained admission into six Ivy League schools in the United States. Nnenne, who was excited and grateful to God, noted that her daughter’s hard work paid off. 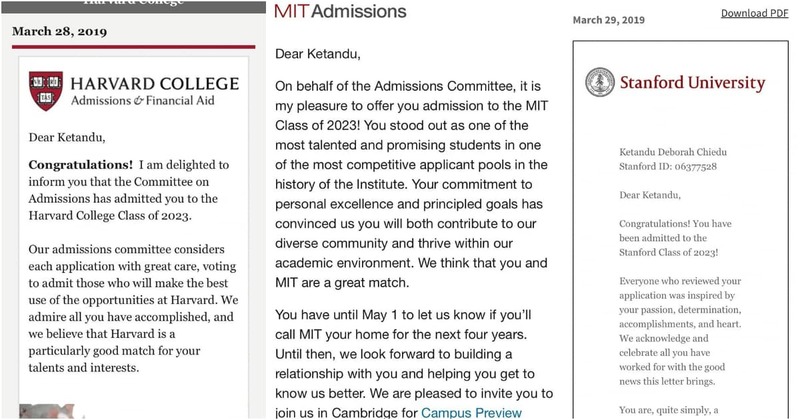 She stated that after years of sleepless nights and dedication, she made it. On her Facebook post, the woman also explained that she is grateful that she made the decision to move to America, a place she described as where dreams can come alive if you are willingly to do the work.